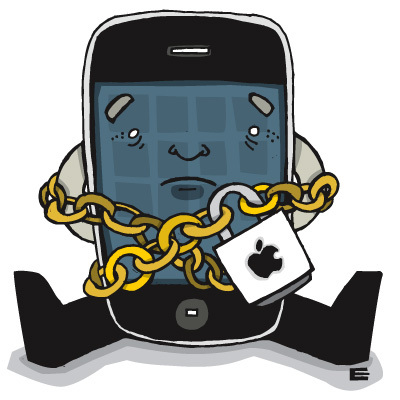 Rumors are starting to circulate about AT&T plans to prevent you from unlocking your iPhone running iOS 4 using OTA (Over The Air) updates. The rumors seem to have originated from AddictiveTips who claim to have received the leaked info from an “Apple informant”. According to the source, AT&T will send out an OTA update every 7-14 days which “detects and locks the system” if you’re using an alternative carrier. The source also claims that iOS 4 users calling Apple Care Support will have their baseband and jailbreak version displayed to Apple Staff. AddictiveTips’s source is also claiming that many Apple employees are aware of these privacy concerns and are currently not updating to iOS 4. There is of course no way for us to confirm any of these rumors as of yet, but we will certainly keep you updated when we learn more. 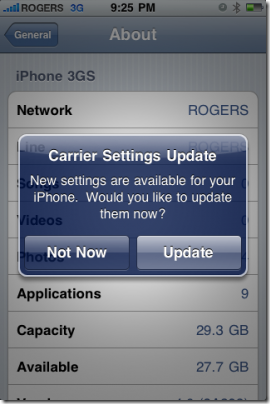 One Response to AT&T Locks iOS 4 iPhones with OTA Updates?